Its yet another festive season and I was confused to find the perfect gift for my family. 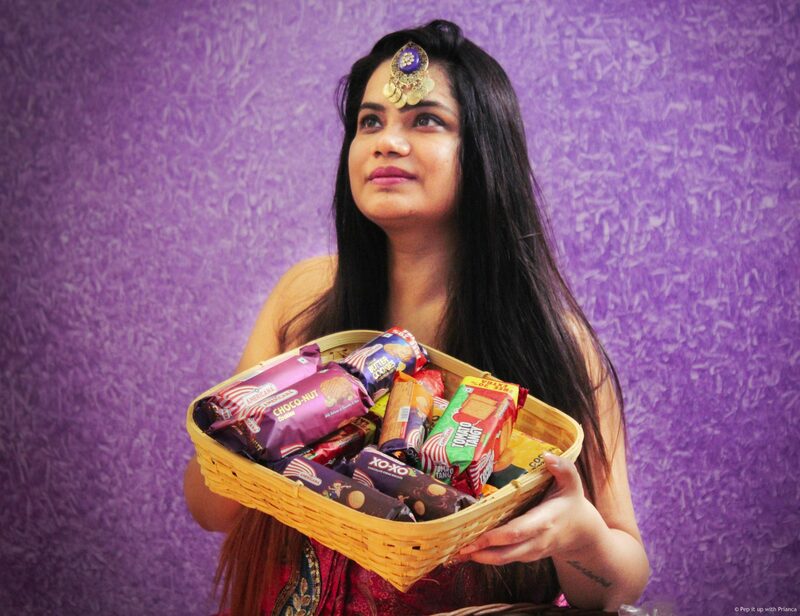 The market is stuffed with Indian traditional sweets – the Ladoos, the Pedaas and what not. And guess what chocolates for Diwali is like so 90’s. This year I decided to gift my family a basket of health and happiness. While, shopping I stumbled upon BONN’s La Americana Gourmet which includes the entire bread range of exclusive whole grain products. Bonn group of Industries launched the range LA Americana Gourmet aiming to target the lifestyle and health conscious consumers. The product options in this on-the go food category are premium and can be served as great breakfast and lunch options. The gourmet collection aims to flood Indian palates with sumptuous and fulling tasty food options. ‘La Americana Gourmet’ range include whole wheat bran Pav, whole wheat bran burger bread, Choco Vanilla Cakes, Bran Bread, Garlic & multigrain footlongs , Garlic Oregano Breads and egg-less lemon cakes, Honey Oat Bread, Butter Scotch cakes. The range promises that the ingredients in products are rich in healthy carbohydrates with fiber, essential vitamins and antioxidants. Each ingredient is carefully combined in controlled environment so as to maintain the freshness and exclusivity. With this premium range from ‘Bonn La Americana Gourmet’ consumers will experience epicurean taste. Bonn Gourmet range comes in with no added preservatives. All products are freshly baked and with 4-5 days of a shelf -life. So, whenever you pick something from BONN’s La Americana Gourmet range; trust it to be fresh and hygienic. And if you think this is enough then wait until Bonn surprises you with another product which are premier biscuits. The cookies come in small packets and are affordable. 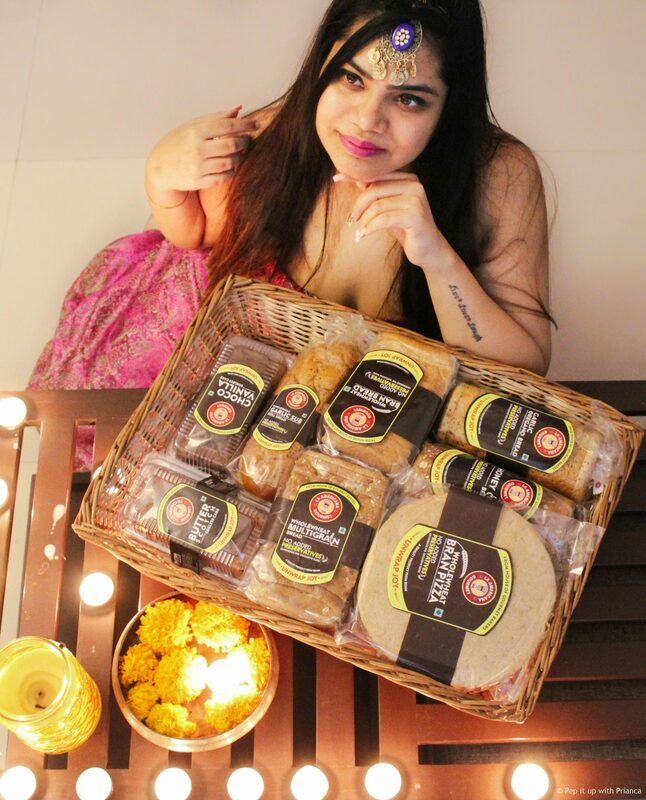 Since, mostly people are health conscious these biscuits match as a perfect gift option this festive season and sync with the nutritional revolution in today’s time. You can find the complete range of Bonn La Americana in Chandigarh, Tricity, Ludhiana and Delhi & NCR. 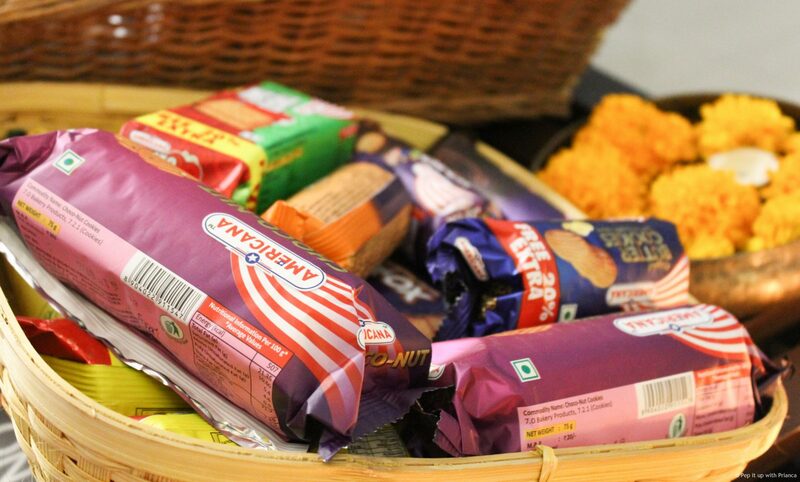 Also, the Bonn La Americana biscuits are quiet popular in Telangana, Andhra Pradesh, Karnataka, Kerala and Tamil Nadu. BONN’s bakery gourmet are quite different from other breads available in the market. 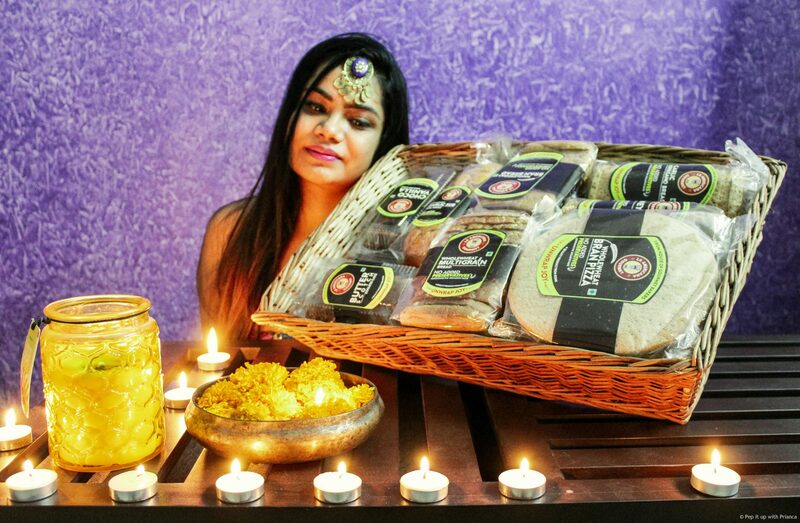 The brand adhere to high-quality statutory food standards and appeal to the Indian taste buds and its uniquely defined Indianization of healthy breads is the USP. So, here are 5 reasons why you should consider BONN’s La Americana Healthy Range as gifts to your loved one. 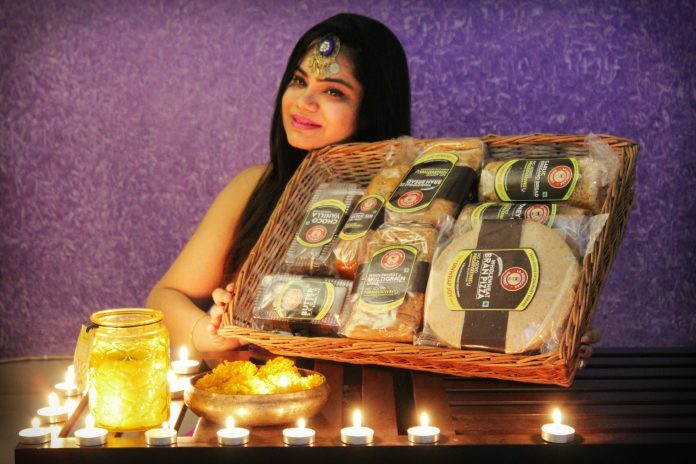 All products in the BONN’s La Americana gourmet range are healthy – range include whole wheat bran pav, whole wheat bran burger bread etc. 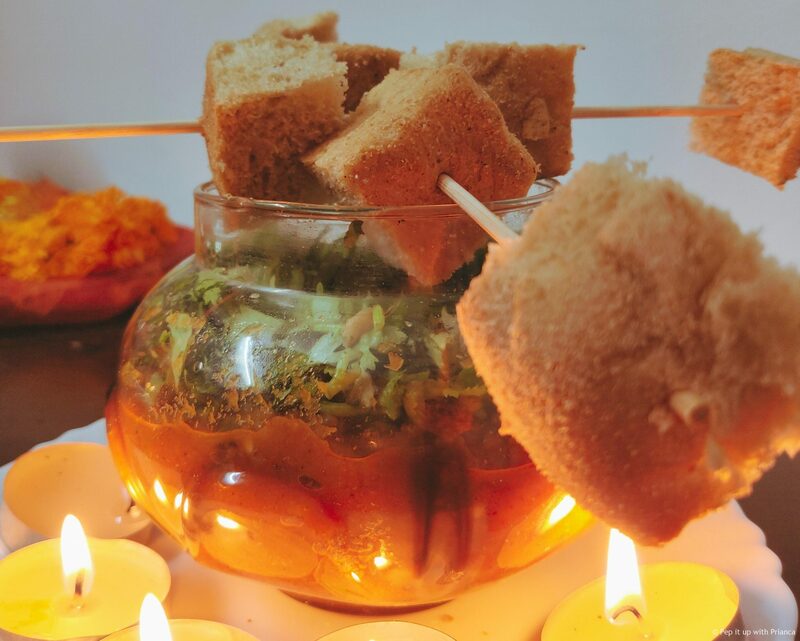 So, this season ditch the traditional puri’s and kachori’s and dish out healthy version of pizza’s and Pav bhajji. Below, sharing few pictures from my dinner table. I am in love with the wheat bran Pav. It’s soft and fluffy; totally melts in the mouth. Another, popular product from the ‘La Americana Gourmet is the whole wheat bran pizza base. Look at this beauty. 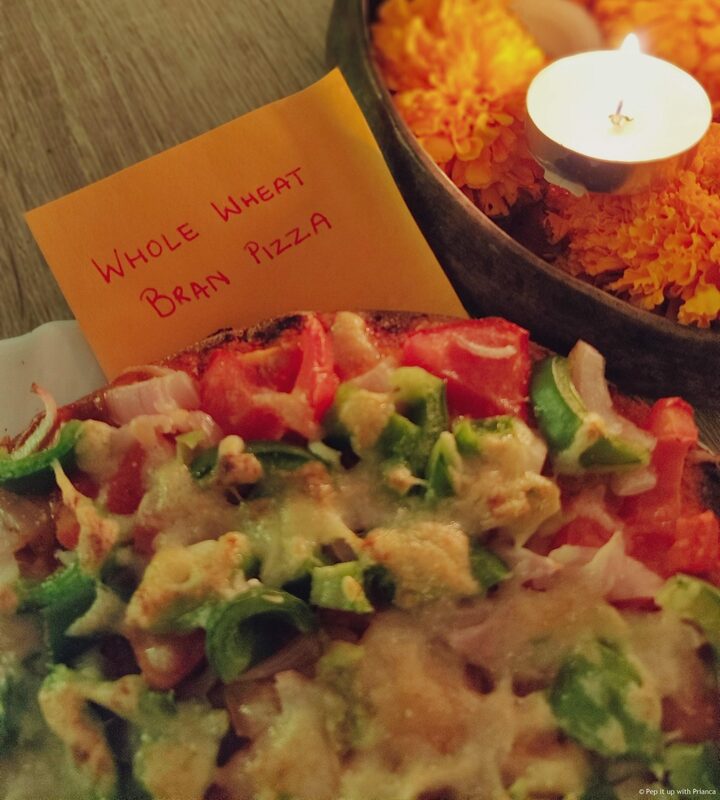 The Wheat base provides the healthy twist to the pizza. Also, I used the low fat version of cheese and loaded it with veggies. Now, who says that pizzas are not healthy? The LA Americana biscuit are like goodness in small packets. 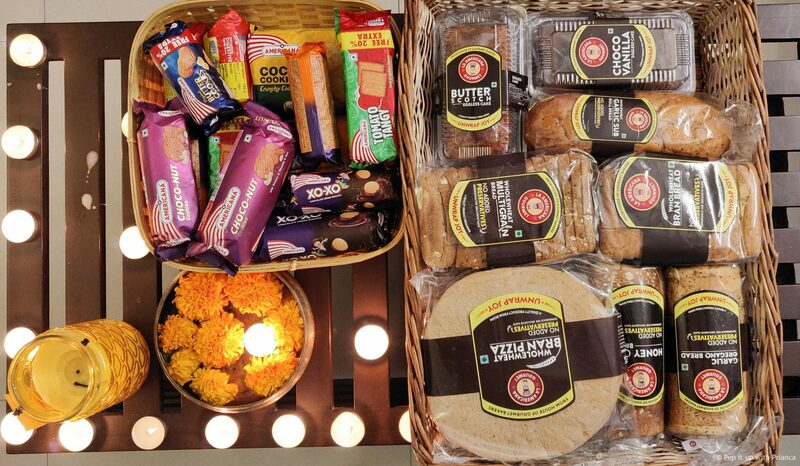 Few popular products from the range are healthy Aata, coconut cookies and Choco-nut. So, if you guys have not yet decided on what to gift this festive season then here is your answer. Choose the healthy range from Bonn, available in stores near you.